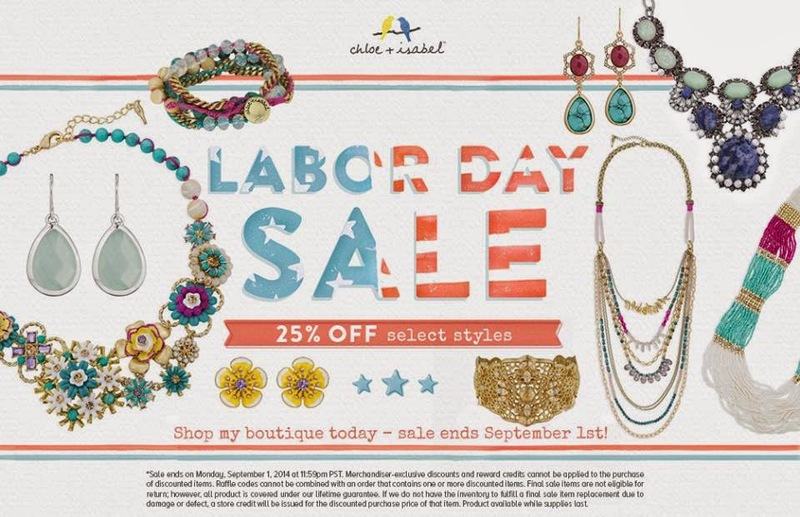 Labor Day Special from Beauty Society! 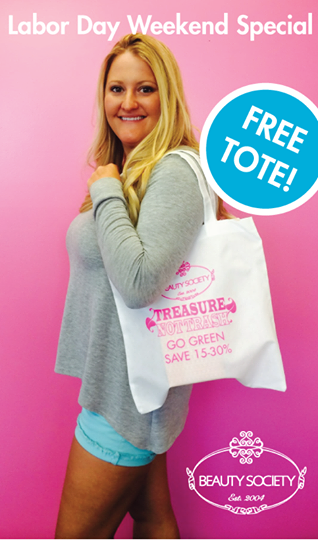 While supplies last you can get a FREE tote from Beauty Society when you purchase your refills! The Treasure NOT Trash program is one incentive that Beauty Society has incorporated into their going "green" initiative. All of the refillable that are available to buy at 15% - 30% off! The jars and bottles are suitable for use over and over again. Hi highly urge you all to take advantage of this program as it will not only benefit your savings but the environment! 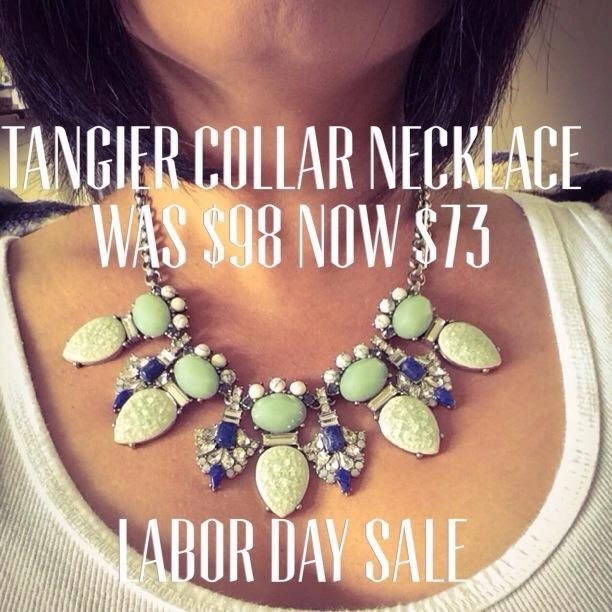 Join my Facebook C+I Labor Day Sale Event! They won't last long so get them while you can! 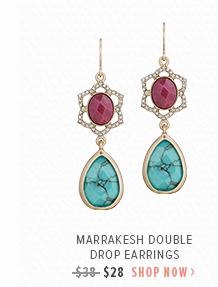 For example, these Marrakesh double drop earrings have been a popular seller this summer. 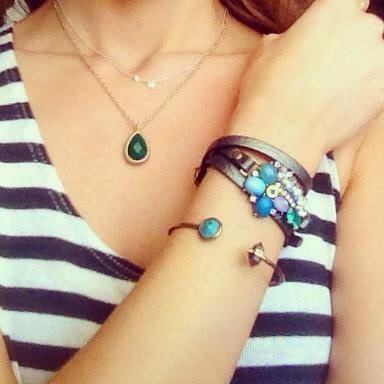 Quantity is limited...you can add a pop of color to your wardrobe with an added Moroccan theme! Consider mixing our summer sale pieces with our fall collection and come up with your own personal style! Celebrate the end of summer with fabulous jewelry if you are planning a weekend getaway! 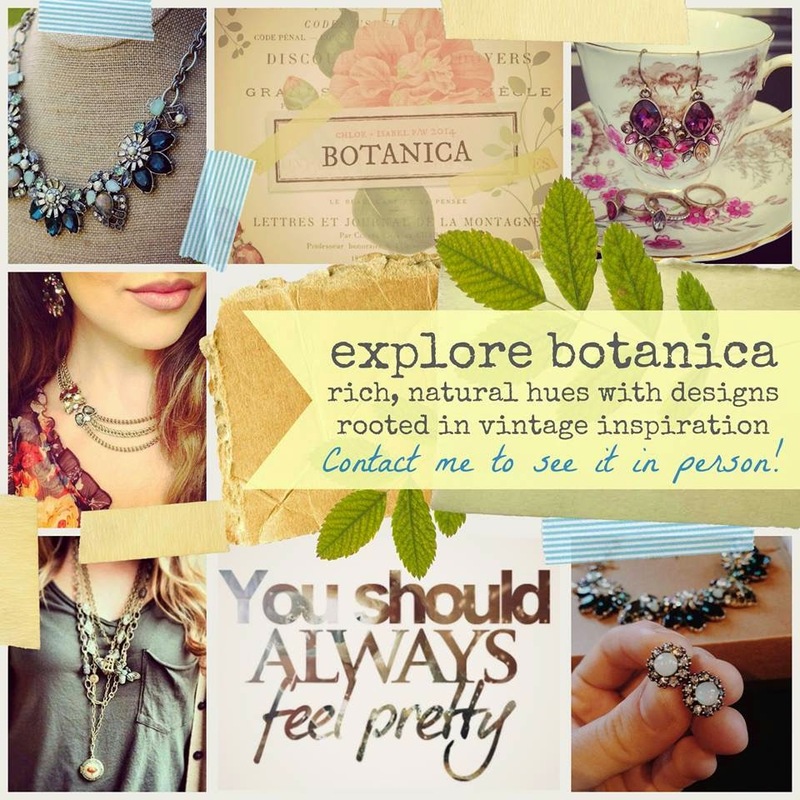 Have an online Pop-Up and earn FREE jewelry! Here is another giveaway I am hosting. I'm giving away to one lucky reader a BRAND NEW FitFabFun Water Infuser bottle. We all know the importance of staying fit and healthy and by drinking lots of water. This bottle should help give you a little twist to hydrating. You can add fruits, veggie or herbs to add natural flavor to your H2O! Simply follow the directions to enter and Good Luck! 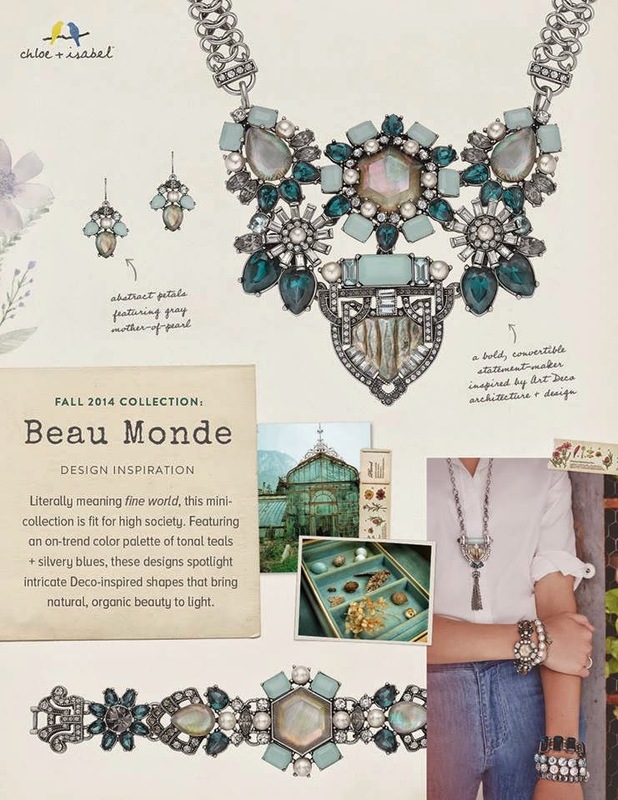 This collection is simply exquisite! The detail and design shows the care and thought that went into designing them for this Fall. Marrying colors of teal, grey and silver along with Mother of pearl gems just makes this a wonderful work of art! The convertible statement necklace allows you to swap the chain for the grey silk rope --- 2 styles in one! Would you like to find out how to get these pieces for FREE? Contact me to find out how! 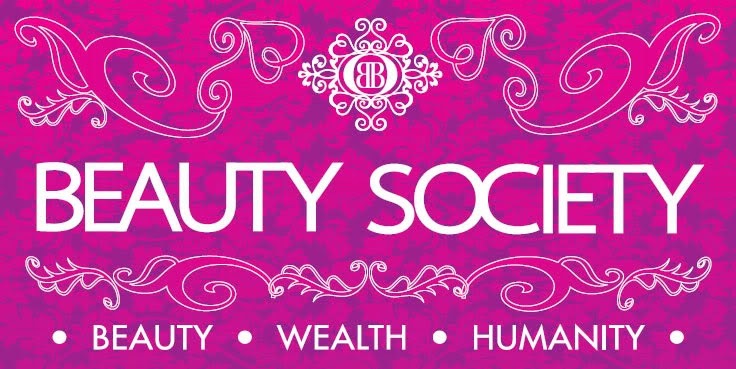 I have just discovered an awesome medical grade, anti-aging skincare (that comes with an unheard of 12 month money back guarantee) and amazing professional make up line, called Beauty Society . Cutting edge skincare packed with the highest quality of ingredients that are affordable to theeveryday woman! Feel free to join my FB group and like my Facebook page! 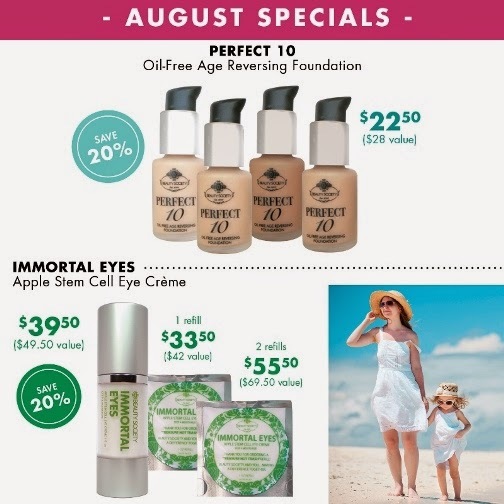 And be sure to check out our August specials!